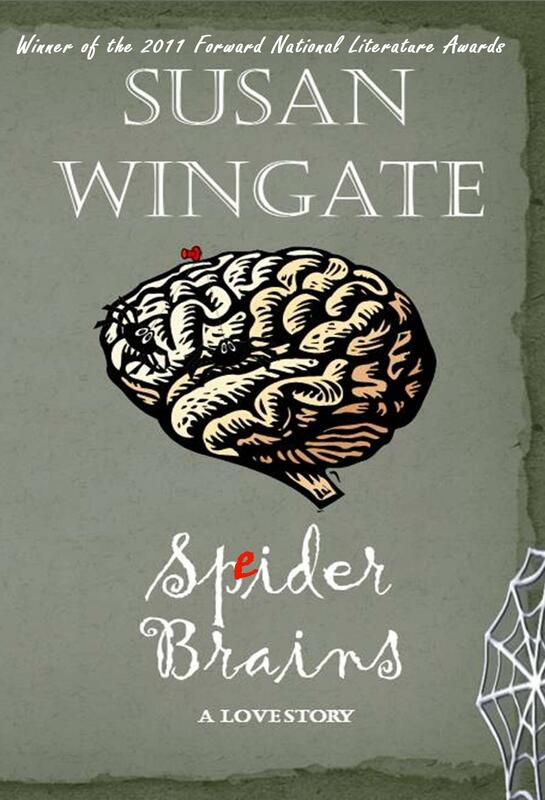 If you would like to read SPIDER BRAINS on my blog, I’ll be posting this story daily (with the occasional break by some amazing guest author postings) and chapter-by-chapter. Press Here to Read an Installment of SPIDER BRAINS. A Short Synopsis of SPIDER BRAINS: If one were to bake the story SPIDER BRAINS into a cake, they should sprinkle in Charlotte’s Web, toss in one Jellicle Cat, then stir in a little Spiderman—but as a girl and not in that goofy latex outfit! A tale of hope, transformation, transition and inspiration. After her father’s death last year and, now, in the throes of a gnarly teacher’s whim as she thinks ahead to college (or really just dreams of getting into college), a small black arachnid bites fifteen-year-old Susie Speider on the finger. The bite sends her nights into fantastical dreams about taking revenge on a teacher who, ultimately, holds her college aspirations in the palm of her cold calloused hand. But, after Susie figures out the dreams are real, she ups the ante by visiting the teacher regularly… as the spider! And, oh, by the way! Who is that boy spider munching on flies, hiding over there in the corner? A story of loss and forgiveness, tolerance and kindness, Susie Speider deals with the death of her father while Matt Ryder–the new neighbor boy–has just lost his mother. Ultimately, SPIDER BRAINS poses some important questions about how to treat Attention-Deficit-Disorder. Read more about #1 Amazon Bestseller & Award-winning author, Susan Wingate at: www.susanwingate.com. Starting Feburary 22, author Tina Gayle is coordinating an Easter Egg-cerpt Exchange — authors will be posting excerpts from their books for readers. So, if you’re interested in finding new books to read, check out the exchange, which starts Ash Wednesday and runs through Easter. 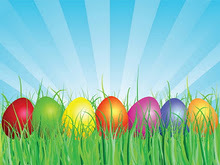 Also look for give-away specials from authors during the Egg-cerpt Exchange. For more information head over to Tina Galye’s site.